River Valley Co-op has a birthday coming up and it’s going to be a big one. River Valley is celebrating its 10th anniversary in Northampton on April 30 and is doing as much looking ahead at the future as reminiscing. 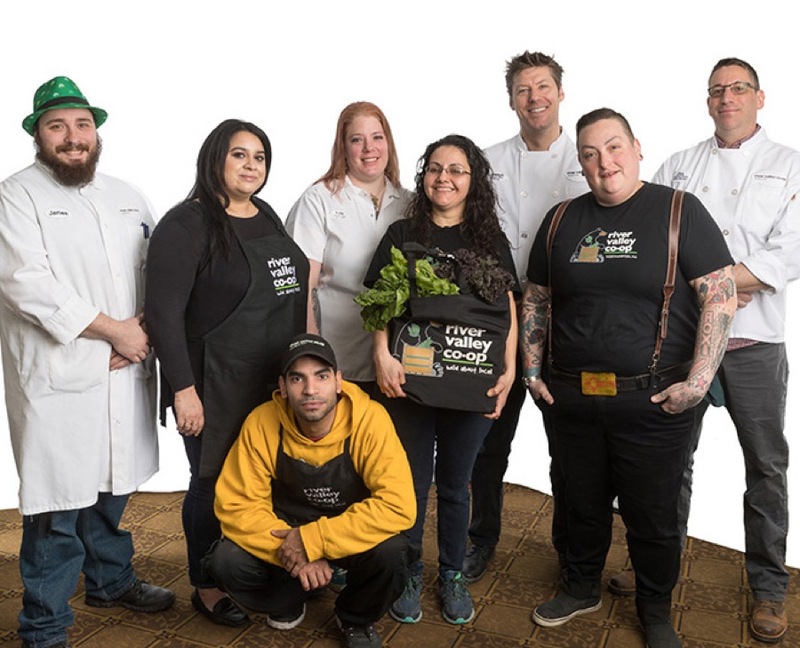 The Co-op is a favorite among customers who want local food products all year round, and General Manager Rochelle Prunty says that their focus on local isn’t changing. “The key thing of course is how we partner with local farmers and food producers,” says Prunty. “Over 30 percent of our wholesale purchases are local.” Prunty says that the community is very supportive of local farms and that River Valley strives to support other local organizations through partnerships with nonprofits. Prunty says that in addition to their 10-year anniversary celebration, 2018 could potentially be a big year for the market because they are looking at possibly expanding to a second location in Easthampton.